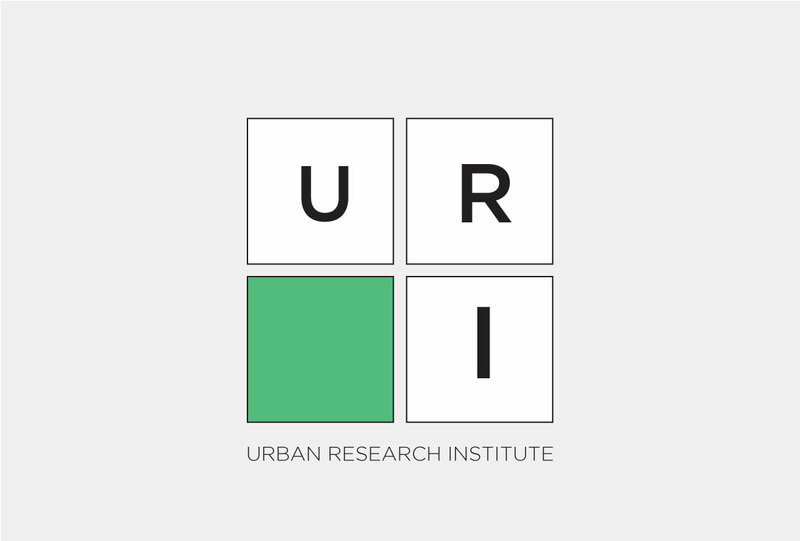 Urban Research Institute (URI) investigates the social and economic problems confronting the country along with the central and local government policies designed to solve them. URI’s mission in this undertaking is to raise awareness of the society and sharpen thinking about these problems and the impact of governmental policies, with the final purpose of improving the quality of decision-making and implementation at the central and local governmental level. Urban Research Institute is a non-profit and non- governmental organization founded by a joint group of independent professionals and established by the Decision of the Court of Tirana on May 28, 1999. The highest forum is the Board of Trusties, represented by the Executive Director, who is elected by the Board. The organizational structure is composed of three main departments: (I) Development; (II) Research and (III) Finance and Administration. URI’s general management philosophy is the decentralization of duties, authority and responsibility among the group of experts. The group of experts prepares project proposals, conducts research, develops analysis and proposes solutions. In response to specific requirements of its clients and the service, URI works also with part time experts. URI’s offices are located in the downtown area of Tirana, while contacts with institutions, local experts and coordinators are established almost all over the country. The office provides the necessary equipment for a facilitated operation. Public policies are more effective when they are designed evidence-based. URI develops socio-economic analysis based only on official data from state institutions or, otherwise, data collected from field surveys conducted from URI. Urban Research Institute does not take partial positions on socio-economic issues; the group of experts consists of independent professionals who share views and recommendations deriving from research work. URI’s research work inspires integrity, intellectual honesty and respect among the institutions and organizations with which it cooperates, fostering innovation and constructive debate, where diversity of opinions is welcomed.